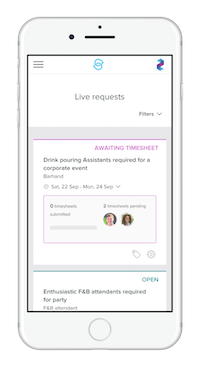 Sidekicker makes it easier and faster to hire skilled temporary staff, whenever and wherever you need them. The Sidekicker platform is fully mobile, so you can do everything you need to while on the go. 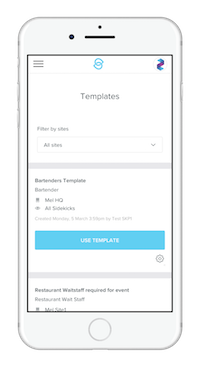 Get in contact with us if you'd like to learn more about using Sidekicker to hire staff on the go.